1. 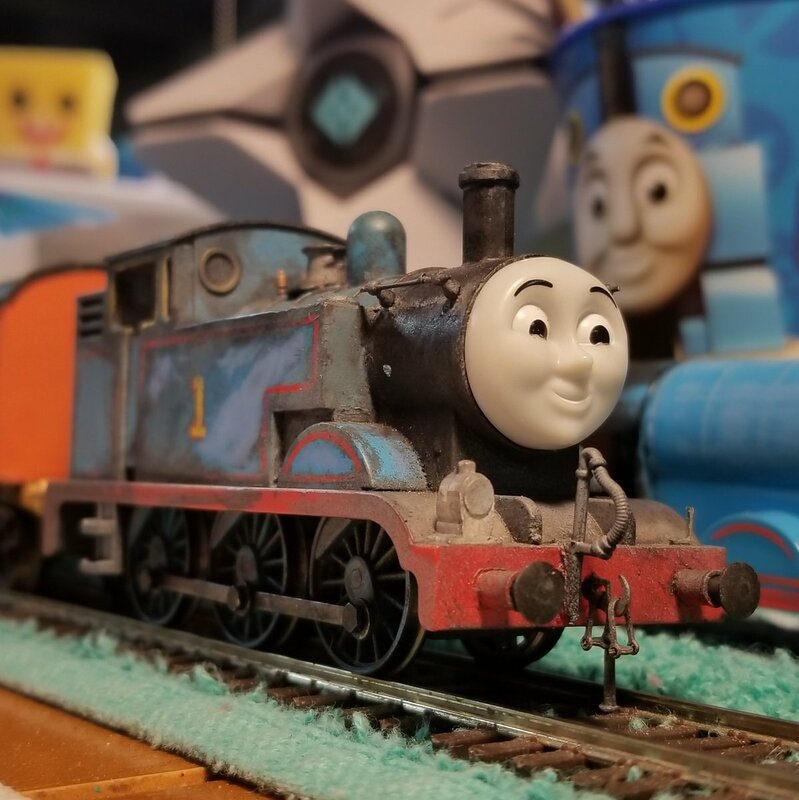 Dixie is the first "OC" and only one to be made. 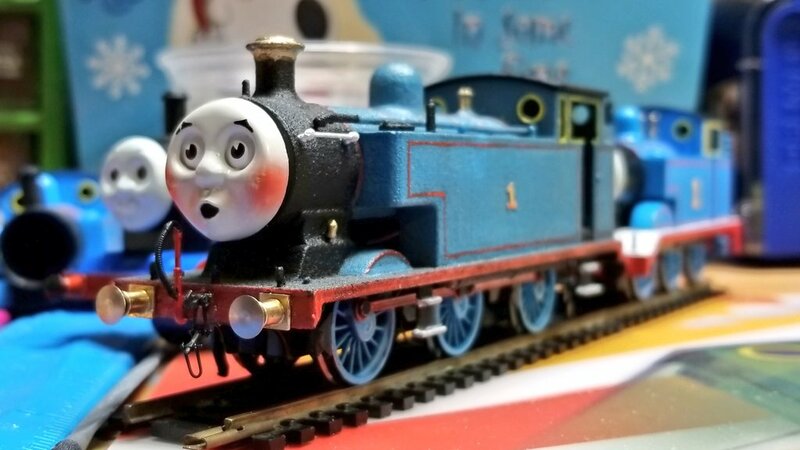 He was really just an American James, and I was planning on bringing him back into my original series without and face. Hah.. ha.. now I've reworked his character and have been modifying his new build. 4. I'm never satisfied with my modeling or models. I will always try to modify or change up something on them. 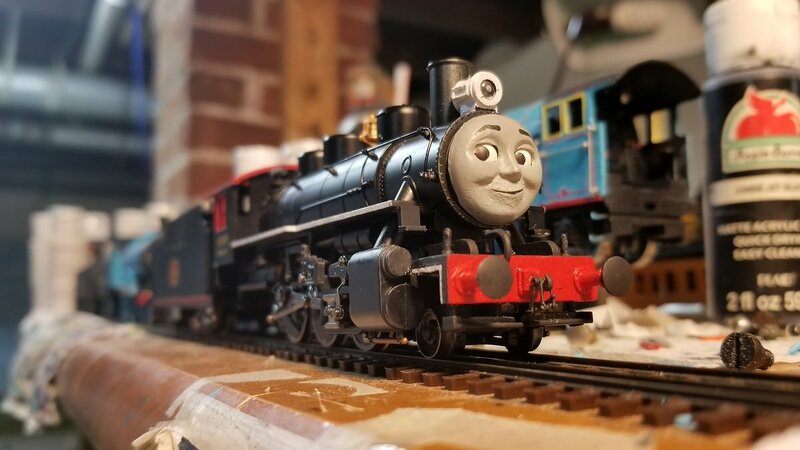 An engine to really show that off is my movie model Thomas. 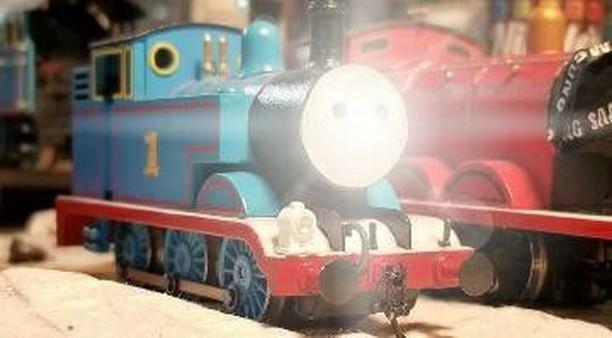 And Bachmann Thomas. 5. Filming Caleb's season 1 style episode was very interesting. We built a set everyday to shoot on. I think we built 3 sets in one day at some point... That doesn't seem like much but when you're trying to replicate something.. it can be alot. 7. 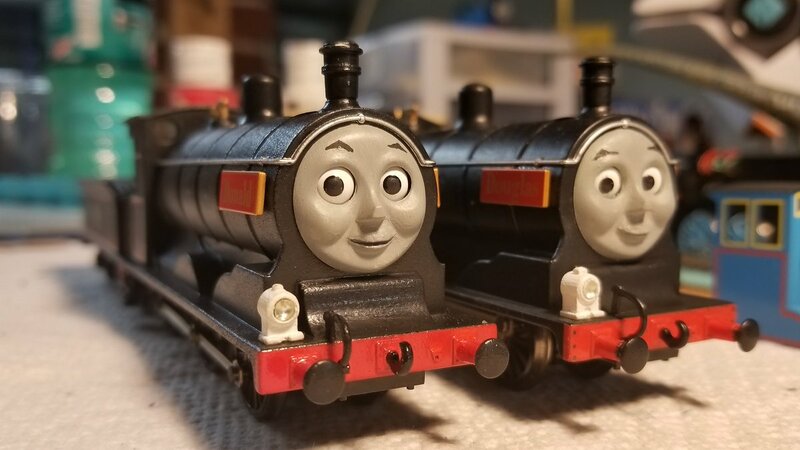 THOMAS the Movie was going to be filmed using the bachmann Thomas models, but later on I wanted to modify them to look more realistic and RWS accurate. I was heavily inspired by HenryBlue. 8. 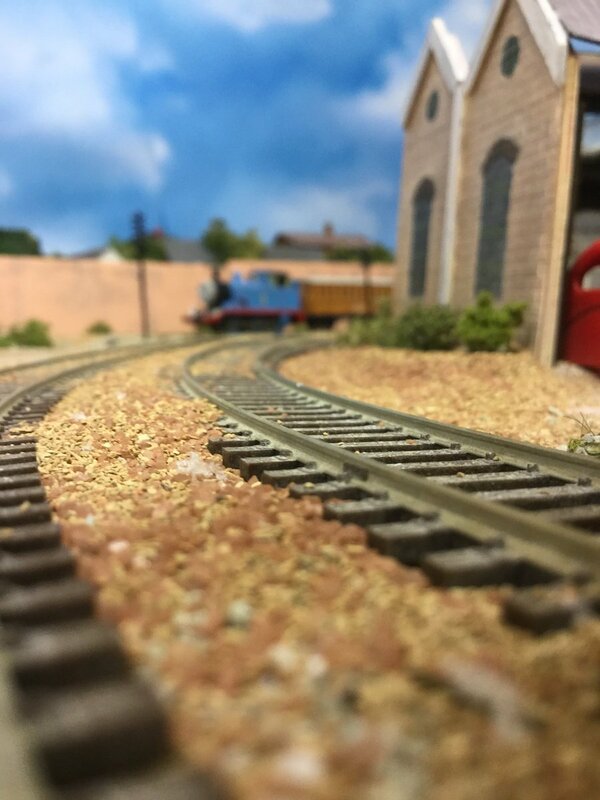 I build countryside sets way too much. Like it's a habit of mine. I dont own proper station platforms to make a station set. I probably need to get on that tbh. 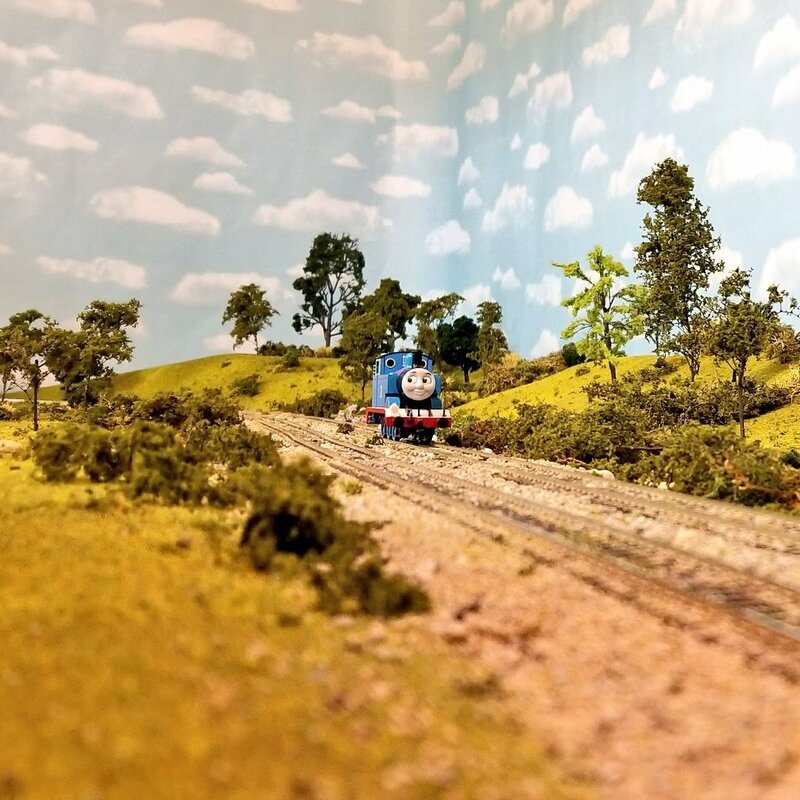 But I do love making sets with scenery. I guess its because you dont have to go crazy with it. Whenever I go to my friends houses. 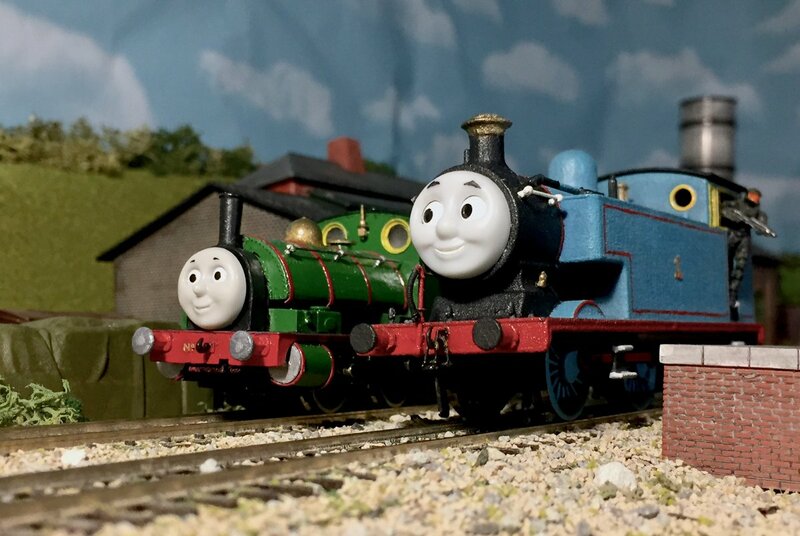 (The ones that like trains) I always bring my movie model Thomas and Bachmann Thomas. 10. Atm, I'am currently updating all my models to be as accurate as possible to the CGI models. 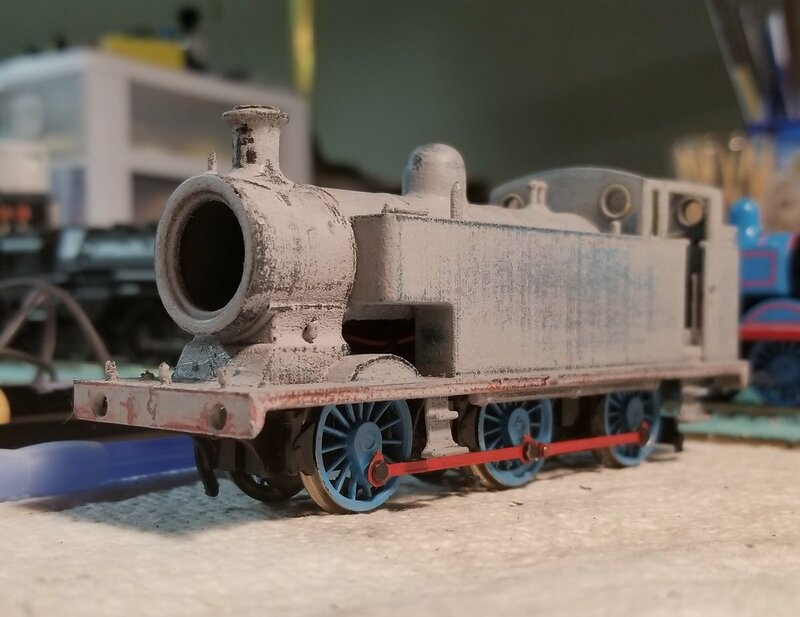 Its a long process with Thomas taking me months to do. 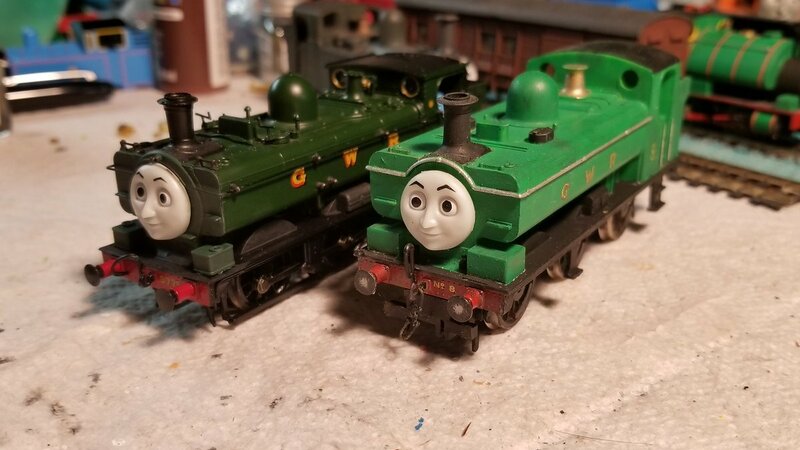 (Lazy) The other engines will be updated soon too. 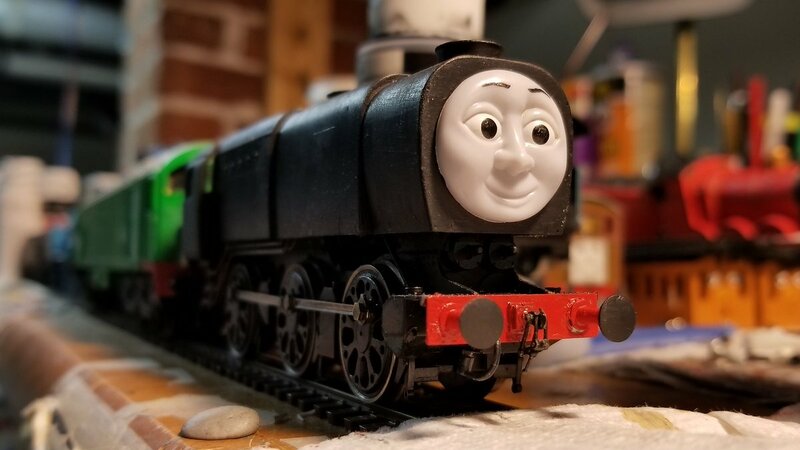 Percy is almost done currently. 11. THIS was almost the official Duck in my movie. 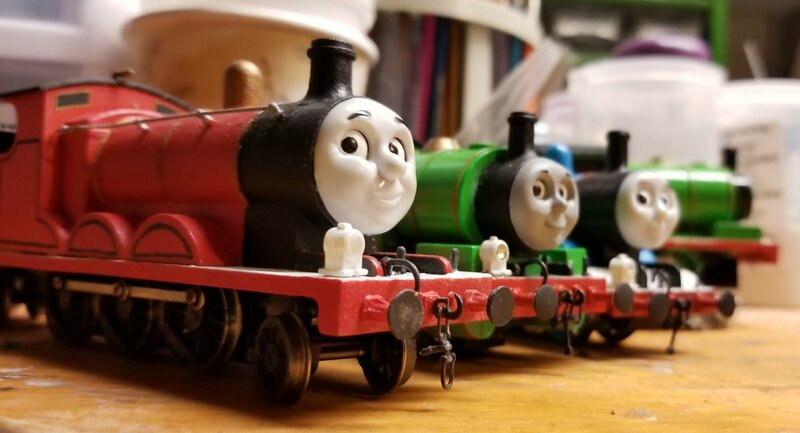 (Right) I wanted him to be more accurate to his basis and have 3D handrails.